A range of products from Oz Oil that specifically focuses on the beneficial properties of Tea Tree Oil. Comprising shampoos, lotions and sprays, this range harnesses nature in powerful and affordable packages. Directions: Wet the hair, apply directly to the coat, massage in well and rinse. Can be used as often as desired. Ready to use directly onto skin. 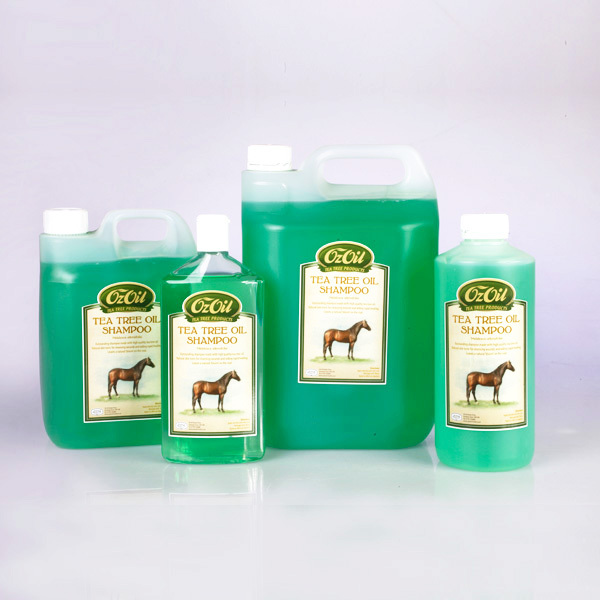 There are currently no questions for Oz Oil Tea Tree Oil Shampoo & Lotion for Horses - be the first to ask one!